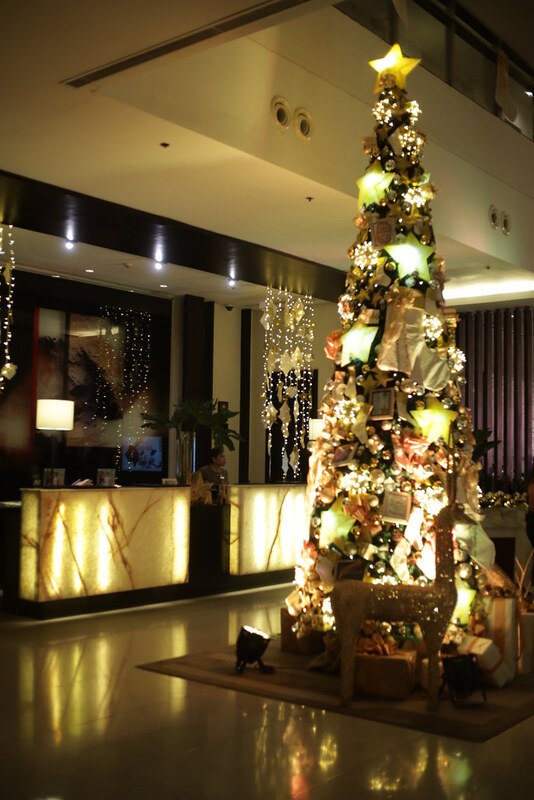 When in Seda Abreeza this 2018 holidays, enjoy the best Christmas feelings at the urban lifestyle hotel in the city. 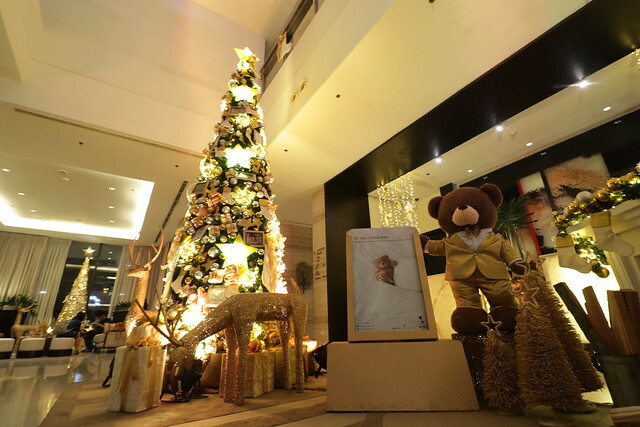 The holidays at Seda Abreeza officially began with their Christmas tree lighting event held last November 21. 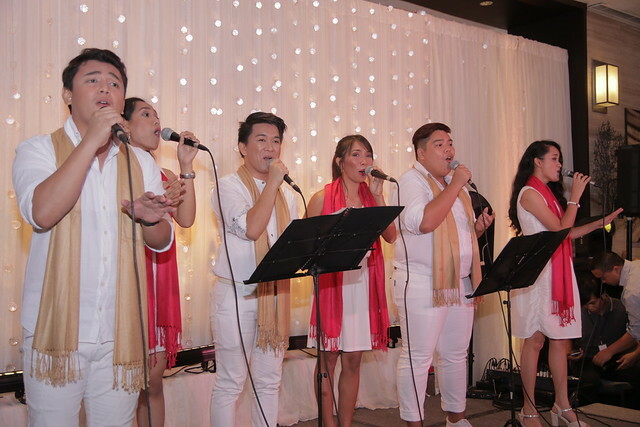 It was held at the same time as Globe Telecom’s appreciation night in Davao City. But I made sure, I did not miss their tree lighting event and enjoyed the amazing buffet spread of Chef Bang as expected. 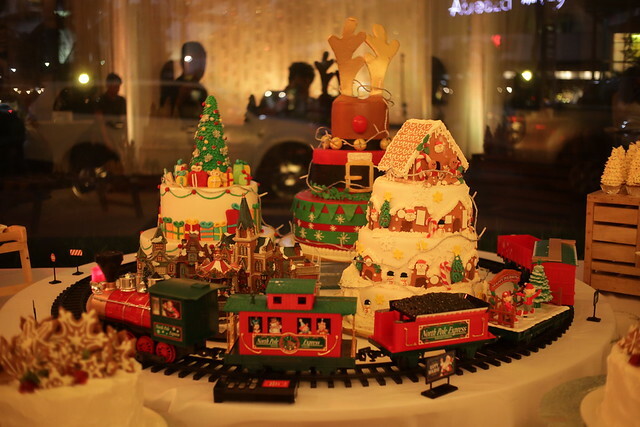 We wouldn’t miss especially the Christmas themed dessert table which was a wonderful feast to the eyes. 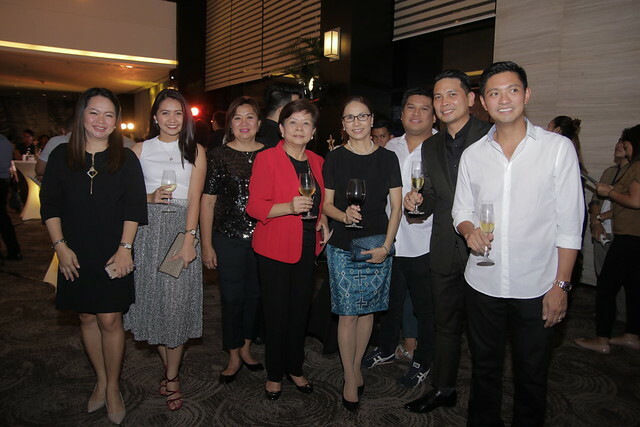 Davao’s urban lifestyle hotel welcomes the Yuletide season with a very meaningful Christmas Tree Lighting as it continues to support Smile Train. Celebrating its 5th holiday season in Davao, Seda Abreeza aims to give the best Christmas feeling not only to its partners and clients, but to Smile Train as well. Attended by the highly respected executives of the ANFLO Group, the Consul Generals based in Davao City, Department of Tourism, City Tourism Office, City Council, Davao Chamber of Commerce, friends from the press, and top business partners in the industry, the Christmas Tree Lighting Ceremony endeavors to share the bright and prosperous season through the hotel’s chosen symbol: socks. 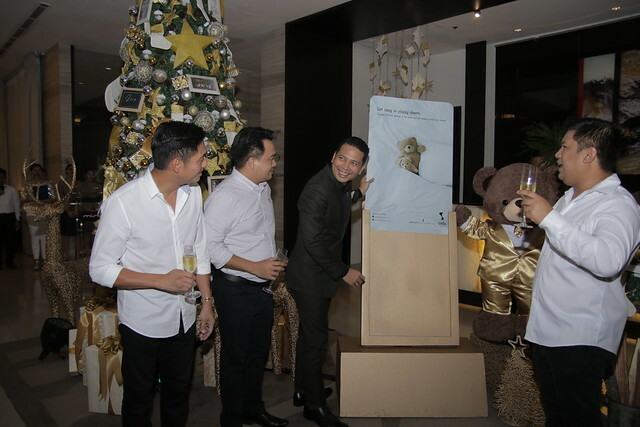 GM Ken Kapulong further elaborates this concept saying, “The hotel’s decorations and accents are highlighted with socks – lit with gold and silver – to signify the bright hope of believing, just like a kid who pleases to get a present from a sock they hang on trees. This simple act of giving, whether big or small, reminds us that to whoever we give, this gesture will always be a grand surprise. 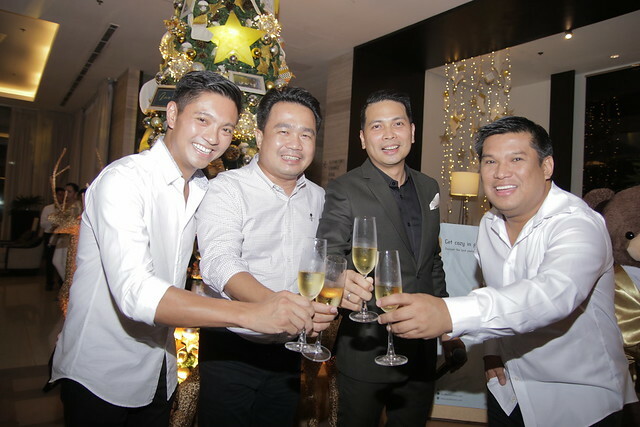 As we continue to partner with Smile Train, we hope to be the giver of hope and genuine smiles of the beneficiaries and share this endeavor with everyone.” Seda Abreeza dedicates this holiday season to Smile Train which has been dearly loved and supported by the Seda Hotels collection through the years. Smile Train is an international children’s charity with a sustainable approach to a single, solvable problem: cleft lip and palate. Children born with clefts need more than just surgery. They may also need dental care, orthodontic treatment, and speech therapy. Where these services are available, they do everything they can to make them available to their patients. Guests and partners who wish to help Smile Train may buy our Christmas Tree ornaments for sale (Php100-300). All proceeds will go to the said charity. 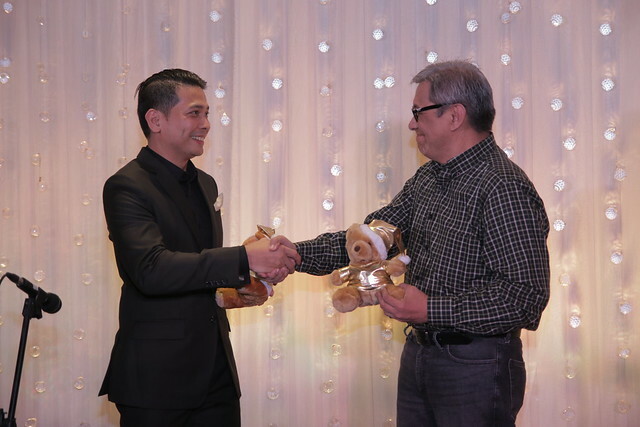 The partnership was sealed and made official through a ceremonial exchange of bears with Smile Train representatives and patients. 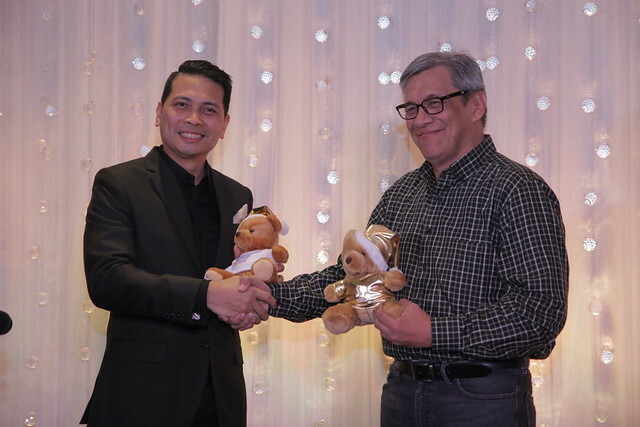 The ceremonial lighting was initiated by Seda Abreeza’s General Manager Ken Kapulong with Seda’s very own bear, Seddy. With them were Damosa Land Vice President Ricardo “Cary” Lagdameo, Davao City Vice Mayor Bernard Al-ag, and Davao City Councilor Al Ryan Alejandre. 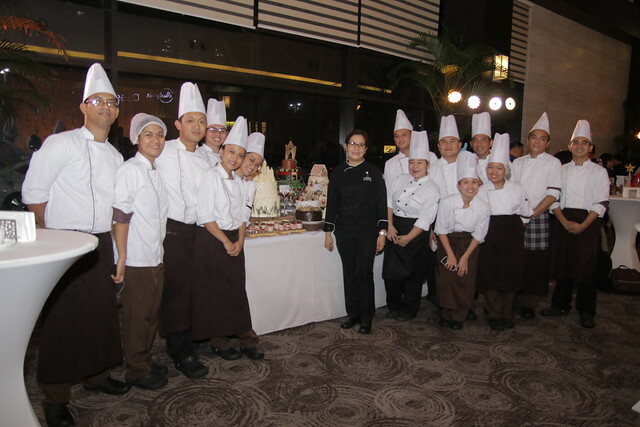 And a Yuletide food showcase by Seda Abreeza’s culinary team served for cocktails. Chef Bang and her Seda culinary team’s buffet spread makes me want to stay a little more and enjoy the Christmas wonderland feast of desserts before our eyes! See you all soon back at Seda Abreeza Hotel in Davao City!